A UX designer with roots in digital marketing. *This post contains affiliate links, if you decide to purchase a product using a link on this page, I’ll get a small commision (which helps me keep providing great free content). This option is simple, but I only recommend it if you’re using your calendar for reference only. See my Social Media Holiday Calendar as an example of an embedded Google calendar. Calendly is a great option if you simply need a way for customers to schedule events. I love the interface for Calendly, it’s easy for customers to book a convenient time. It’s also great if you need several people to be able to attend an event. I only recommend the free version of Calendly, if you’re looking for a paid option with more features I recommend checking out one of the other options. With the free version on Calendly, you’ll only get one event type, and you can’t do pre-paid events, but if you’re a one-man team this is a great solution. The paid options are extremely limited. Their intake forms are limited to just a few questions, and you can’t offer packages or coupon deals. The embed forms can be difficult to use on mobile. If you would like to share just a specific event replace the calendar URL with your specific URL. This is the preferred method for Squarespace users as it has native integration with the site. It’s a great platform and easy to set up different event types. I like this platform because it gives you several embed options, you can simply add a button, or you can embed a full booking calendar. If you have intake forms your clients need to fill out, this is the best and simplest method for adding booking to your website. Click “Booking Button” or “Embed Scheduler” and copy the code provided. Paste the code where you want it in your website. If you’re a confident WordPress user, and you’re looking for something integrated into your website. BirchPress is a great choice. I would use this for a salon, or any business with multiple available staff members. It’s also great if a set number of people can book at the same time, so it’s perfect for Yoga studios, or tours. The out of the box demo is a little ugly but can be customized to match your branding’s website. They provide excellent documentation, and you can even try a live demo here. If appointment booking, hotel booking, or classes are going to be the main offering of your business. I recommend going with a booking theme. 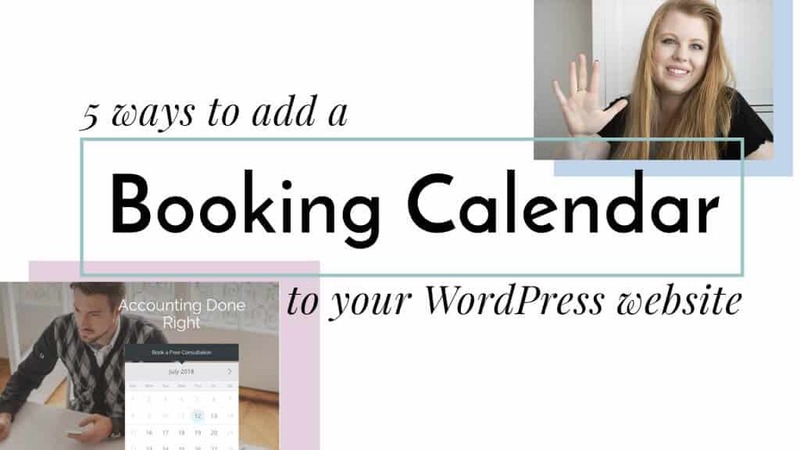 You’ll end up paying less in the long run, if you start with a theme focused around bookings. The Entrepreneur Theme by Themovation is an excellent choice. It’s built around booking functionality, and since it supports Elementor, it’s easy to customize without needing to know how to code. 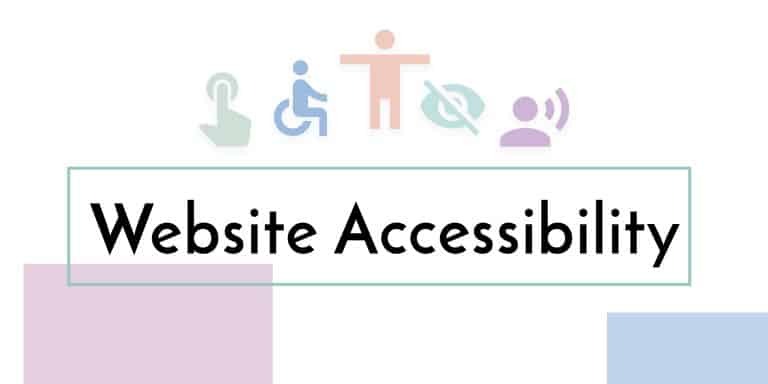 Making your website accessible to people with disabilities should be a high priority. Take the time to make these changes to your website to make the world a little more inclusive. Just because I learned the hard way, doesn’t mean you have to! When I first started blogging, I made a lot of mistakes, that made it impossible for me to succeed. 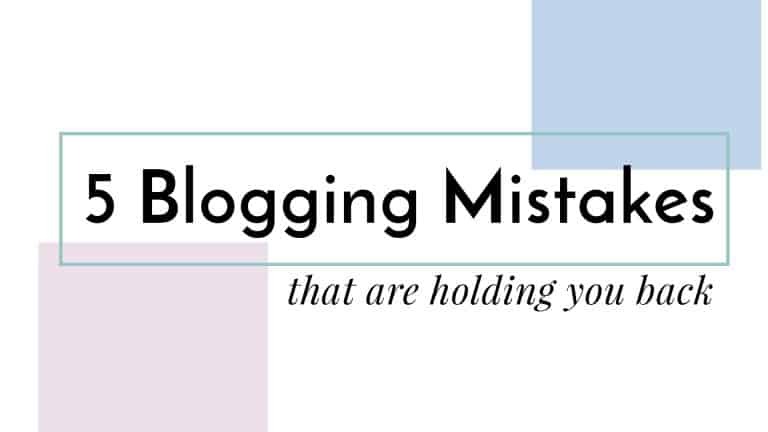 In this post I reveal my top 5 blogging mistakes, so you start out on the right path. If you’re just getting started with WordPress, or if you’re looking for the right website hosting for your business right now – I’ve got the guide for you. 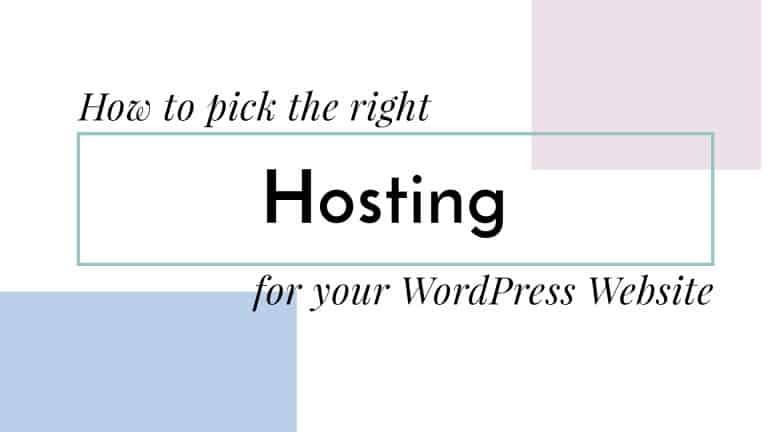 This no-nonsense guide will tell you who the best website hosting options are, and who to avoid (you might be surprised! ).